Today I’ve got The Ordinary Serum Foundation Review + Wear Test in shade 1NS to share with you. 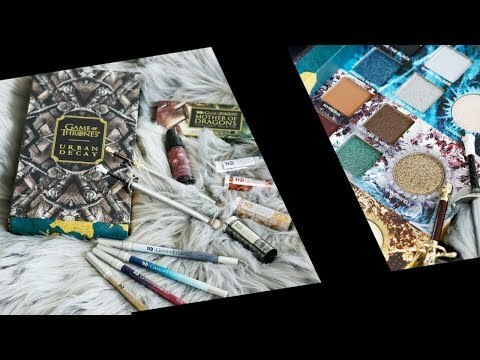 The Ordinary is a cruelty free company. Their Serum foundation is vegan, soy free, oil free, and gluten free. The Ordinary Serum Foundation is currently available in 21 different shades. It’s supposed to have a semi-matte look. I was on the waitlist for The Ordinary Serum Foundation for a long time before I was able to purchase it. 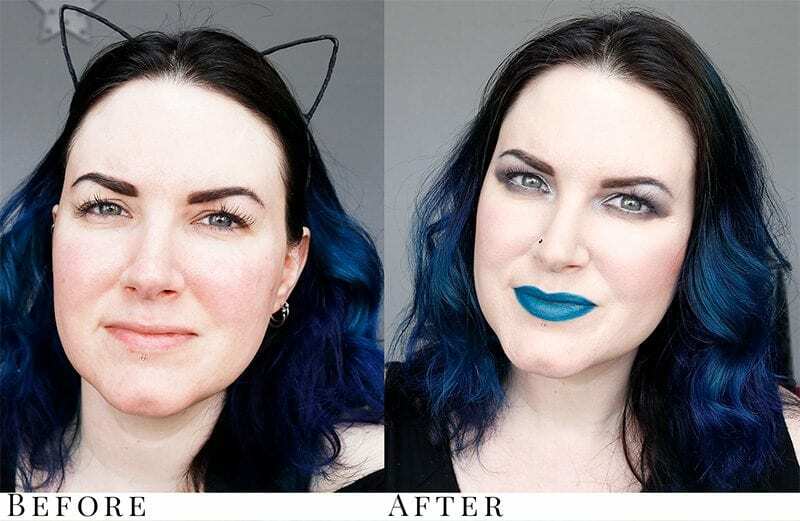 I’m on the waitlist currently for the Coverage Foundation to see how it compares. You can sign up at the Ordinary’s website to be notified when the Serum Foundation will be back in stock. Immediately after applying Serum Foundation in 1NS mixed with white. After 5+ hours of testing the Ordinary Serum Foundation. 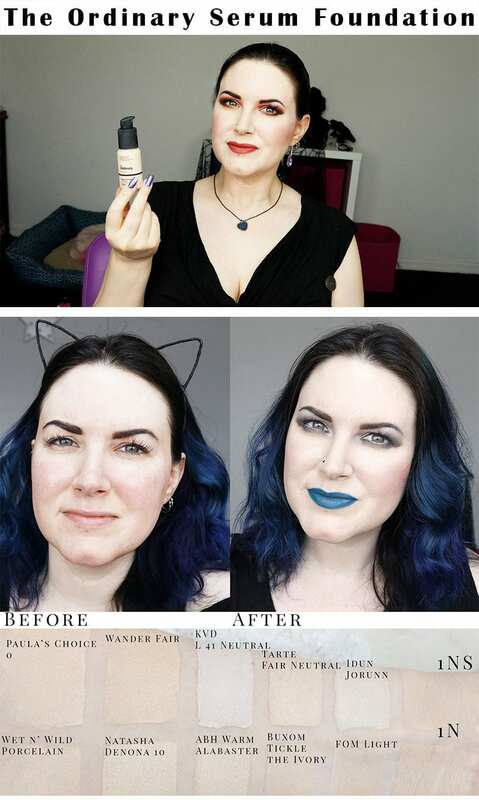 My before and after shot with the Ordinary Serum Foundation in 1 NS. I think it looks pretty amazing on my skin. 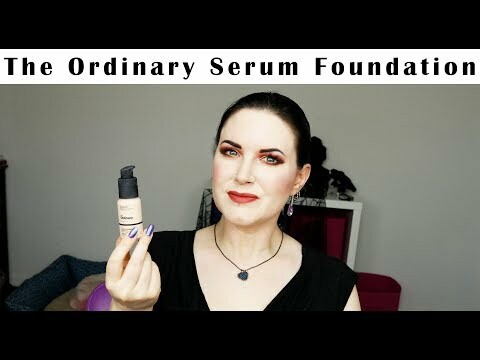 Let me know what you think of The Ordinary Serum Foundation Review. 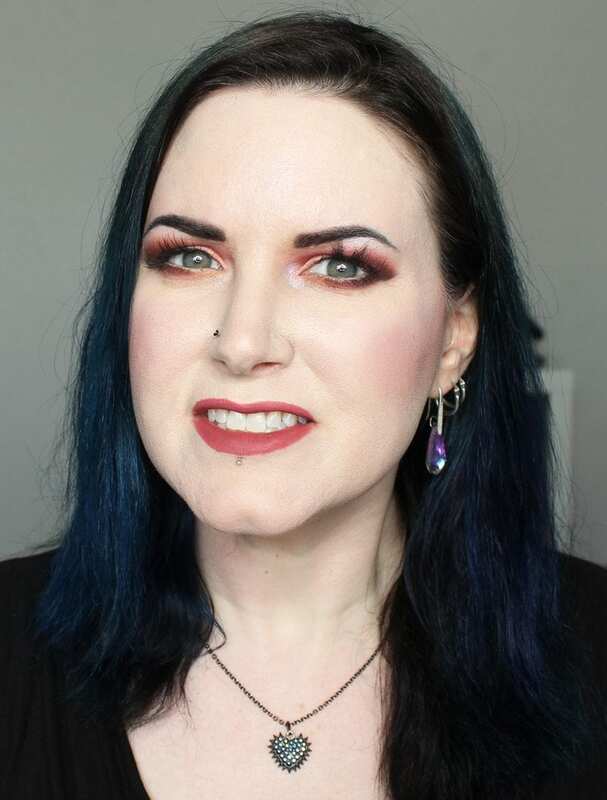 You should also check out my 49 of the best foundations for pale skin article, where I do face swatches of 49 different foundations on video. Wow, you look amazing. 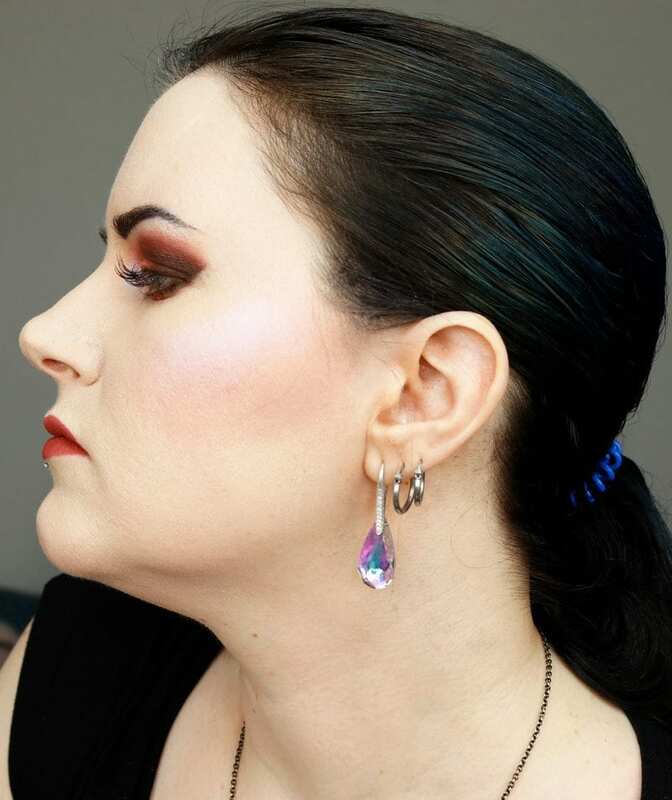 I am definitely getting some in multiple shade and testing them out. Thanks for the review.